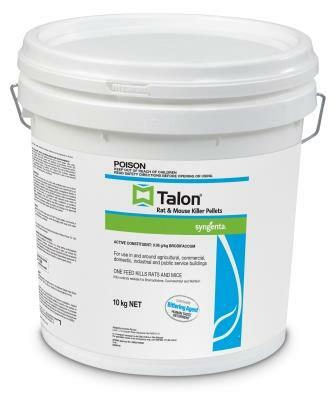 Single feed second generation anti-coagulant Rodenticide.Very effective control of rats and mice in and around buildings. One feed kills rats and mice. Controls species resistant to warfarin. Contains Bitrex human taste deterrent.